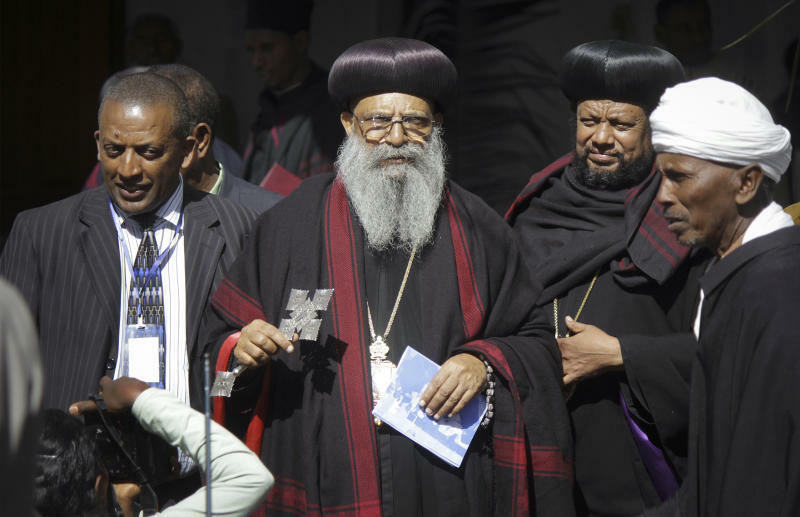 ADDIS ABABA, Ethiopia (AP) — Ethiopia's orthodox church has elected a new leader of the influential body in the predominantly Christian nation. 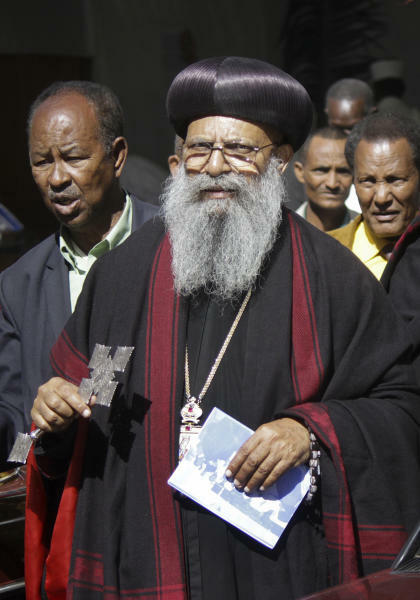 Abune Matias, 71, was Thursday named the 6th Patriarch of the church officially known as the Ethiopian Orthodox Tewahedo Church. Abune Matias, currently serving as Archbishop of the church in Jerusalem, accepted the appointment. The election comes amid disputes surrounding the leadership of the powerful church, which boasts of some 40 million adherents, and a long history of conflict with the central government. The Ethiopian church was under the Coptic Orthodox Church of Alexandria. In 1959 it broke away to be independent and started appointing its leaders.